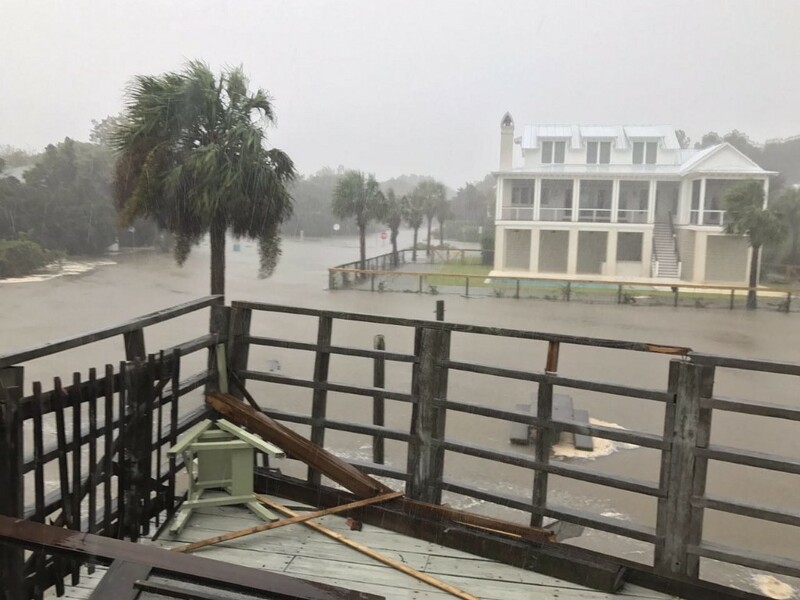 Stream Distributes Hurricane Footage to Publishers via its Citizen Journalism Platform. Screenshot from a Live Stream during Hurricane Irma in South Carolina. In lieu of the past and upcoming events, Stream has become a useful damage tracker for all things in this hurricane season. As a South-Eastern based company, hurricane season is always keeping us on our toes. While some choose to evacuate we always have the token few who remain in the city, out of bravery of course. During the most recent hurricane, Hurricane Irma, we got to see our platform used to support citizen journalism for natural disasters. 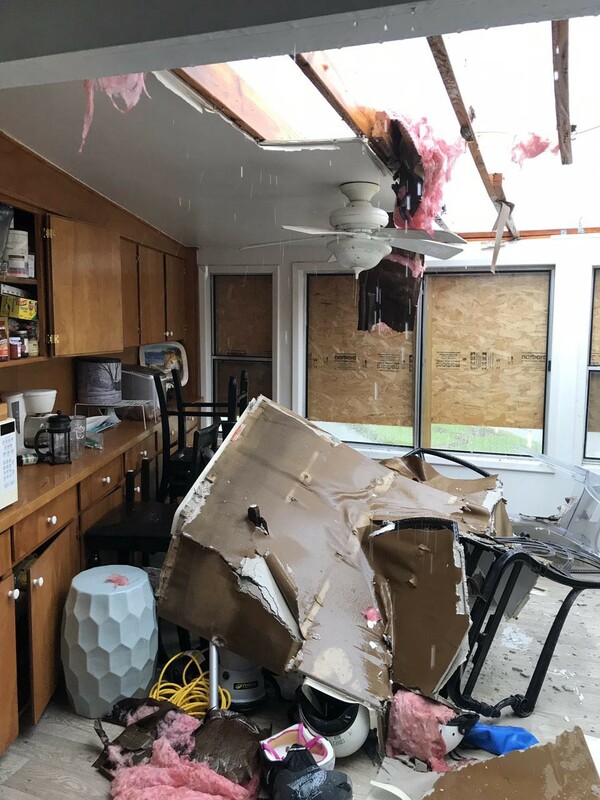 Those who did evacuate were able to watch live streams that were brokered to media outlets around the US through Stream, receiving the most current newsworthy reporting of the flooding and wind damage that affected all. In situations like hurricane Irma, user-generated content is more important than ever before as news outlets are limited to resources available to capture the content they broadcast to the world. While the Weather Channel does a spectacular job showing the worst parts of storm damage, it is only that..the worst parts. Having citizen journalists live streaming during natural disasters gives everyone the chance to see videos of destruction near areas that are most important to them. When you evacuate and leave your life behind hoping that it will be there when you return is something no one wants to do. However, when you have no choice but to evacuate you want the newest and most timely updates that you could get! For the Texans whose homes were ruined and flooded, the updates that the rest of the world watched, was all they had to go reference. Next time you are faced with a natural disaster or news of any kind, go live on Stream and contribute your video. https://ovp.stream.live/wp-content/uploads/2017/09/Sullystorm.jpeg 960 1280 Kristin Clark http://ovp.stream.live/wp-content/uploads/2017/09/stream_logo_color-300x152.png Kristin Clark2017-09-19 18:17:542017-09-19 18:17:54Stream Distributes Hurricane Footage to Publishers via its Citizen Journalism Platform.